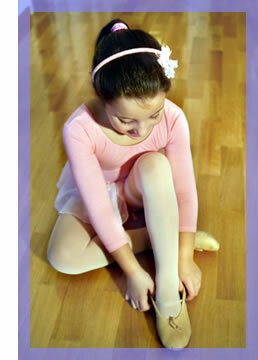 Okatie Youth Ballet in Ridgeland, SC is a fun, friendly, dance studio with a child centered approach. We offer developmentally appropriate classes for ages 2 and up and performances based on the child's needs and age. We strive to provide a loving learning and disciplined environment that makes each child special and encourages self respect and self esteem. Instead of recitals, we offer fairy tale style story ballets (such as: the Nutcracker, the Wizard of Oz and Alice in Wonderland) as performances in which each child has a purpose and a part to dance in the story.